The key is stuck in the lock again? Can't enter your own home, because you've neglected lock maintenance? Perhaps it's time to call Barnet Locksmith for a lock repair job? 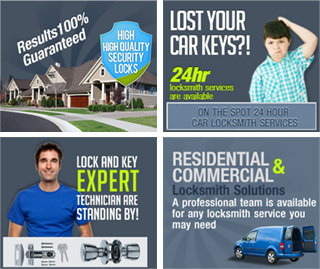 Lock repair is a service locksmiths Barnet specialize in. With years of experience in the security business, we can safely say that it's possible to repair almost any lock, branded or non-branded. If you have a branded lock in a good mechanical condition a professional locksmith can repair it and restore it to it's "former glory". However if you want to safe money and afford, and keep your lock is top condition, it's advised to follow a maintenance routine once in 6 months or once a year. It will take you about 1 minute of your time to spray some lubricant like WD40 into the lock, in order to keep it working properly. Although Barnet Locksmith can offer a wide range of new cylinder, digital or rim locks to our commercial and domestic clients, we will try to fix the old lock first. This way we can keep the price to a minimum, saving the cost of the new lock. However in some cases, like burglary attempt, our technicians will have no choice but to replace the lock. In this case the client will decide on the level of security he or she prefer and the price they are willing to pay for their new lock.